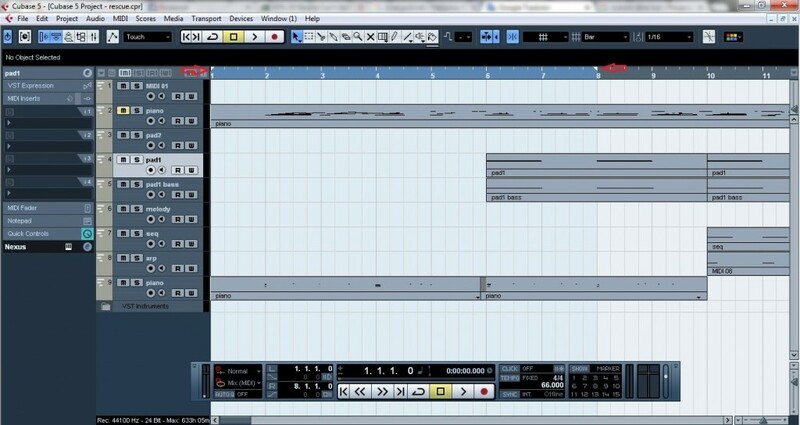 Cubase from Steinberg is one of our favourite Digital Audio Workstations. It’s at the centre of many of today’s audio productions. 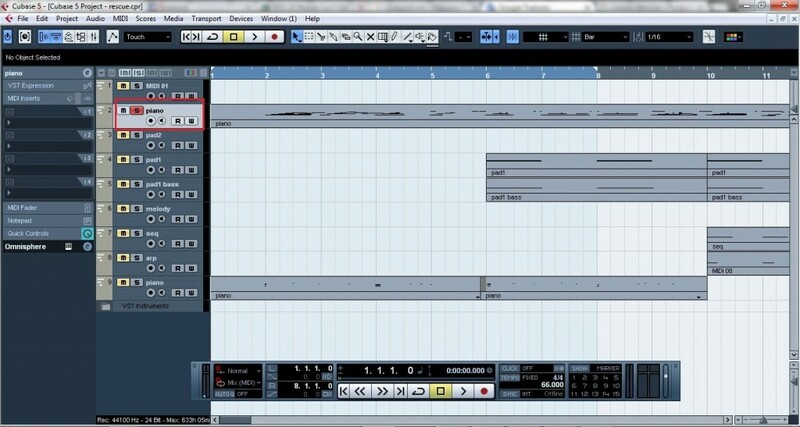 In this tutorial we are going to learn how to save or export a midi track as an audio file. 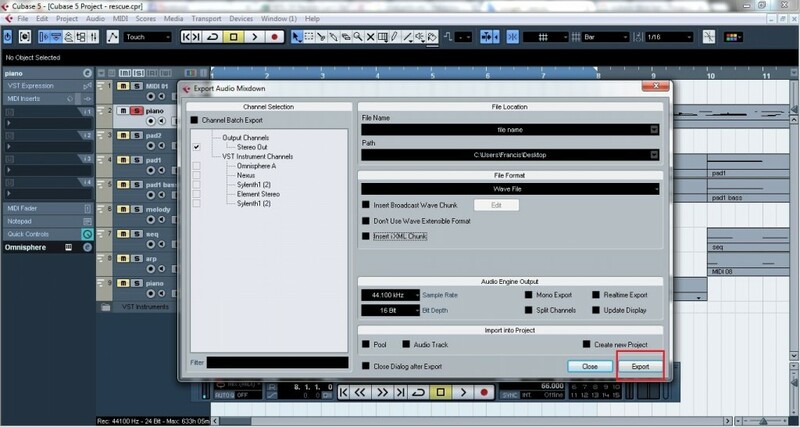 A midi track requires another music instrument software or VST, which works as a sound module, to provide the sound. One thing to make clear is that midi tracks don’t record audio, just binary data. It’s easy to understand if you consider the idea of signal flow, as you do in audio tracks. In this particular case, midi would be the input channel. Now we need an output channel; currently, VSTs are the sound modules of midi tracks. 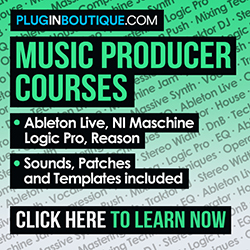 Examples: Kontakt, Massive, Sylenth, Omnisphere, among many, many others. All you have to do is set the desired VST as the output of your midi channel. 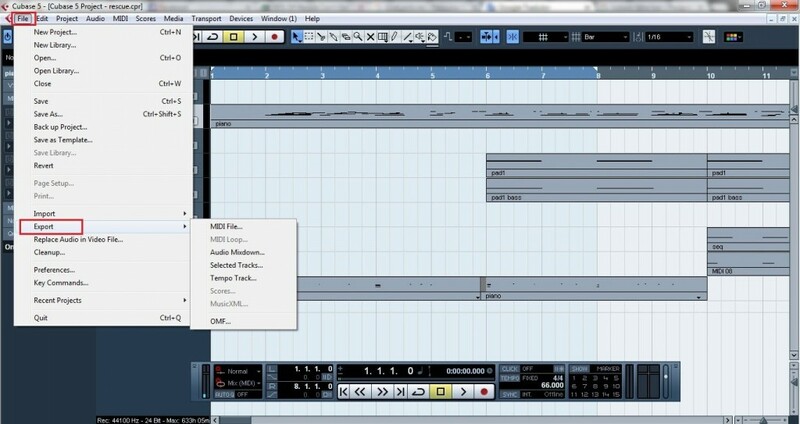 – You want to be able to open your project in any DAW, not just yours. – You need to use audio processors in your tracks, such as reverbs, delays, compressors, expanders, gates, etc. – You want your project to play in any playback device. 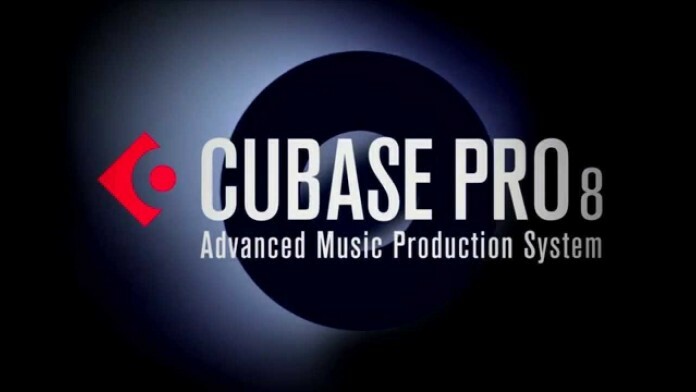 Cubase5 will save the wave file in the designated folder. Do it to all the midi tracks you want to export. Then you can create a new Cubase6 project opening all audio files in different tracks and process each one as you prefer.